The Quileute Tribal Council is the governing body of the Quileute Tribe, per Article III of its Constitution. It consists of five elected members, each of whom serves staggered three-year terms. From within, the elected members select a Chair, a Vice-Chair, a Secretary, and a Treasurer. Other officers and committees may be appointed as needed. Council seats up for election are voted upon in a General Council meeting of enrolled members, each January. 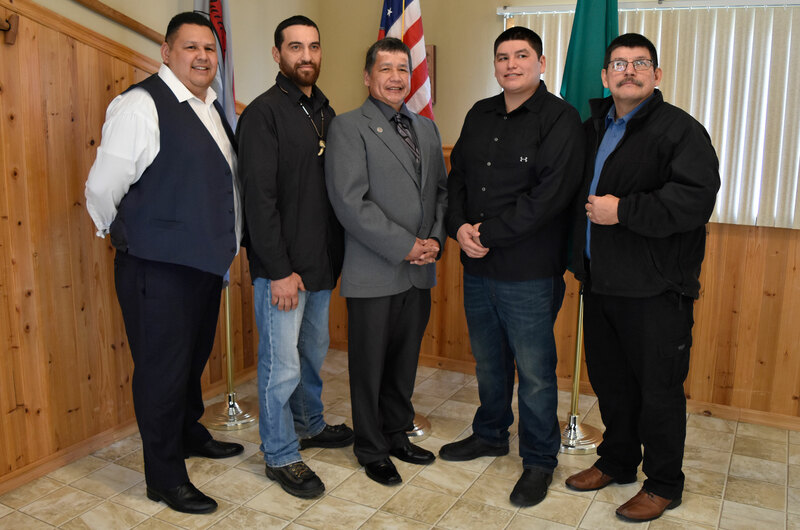 Besides the Constitution, by-laws and ordinances Quileute Tribal Council provide additional direction on tribal governance. The Quileute Tribe is a federally recognized Indian Tribe of 808 enrolled members (as of 3/14/2018). Headquarters are in La Push, Washington.